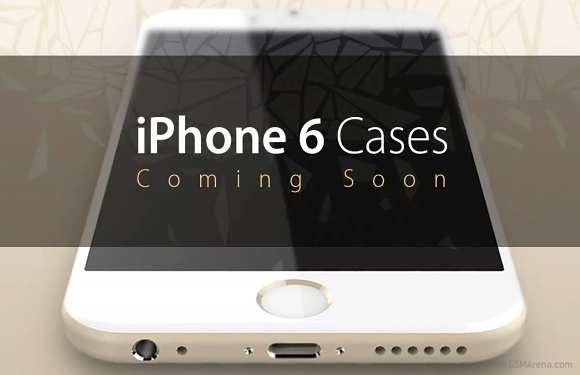 More Apple iPhone 6 protective cases by Spigen appeared online. The Korean designer and manufacturer of mobile accessories has created a dedicated product page for the hotly anticipated smartphone. In addition to showing off the company’s creations for the yet to be revealed iPhone 6, Spigen’s dedicated product page contains a couple of juicy renders of the handset. Unsurprisingly, they fall in line with past leaks. This is not the first time we catch a glimpse of the iPhone 6 thanks to Spigen. Roughly a month ago, an Amazon listing also showcased the upcoming device. The 4.7” Apple iPhone 6 is expected to hit the shelves at some point in mid-September. The device’s actual announcement is expected to take place on September 9.